It is fun smoking ribs in a smoker. This can also prove out to be rewarding when you are complemented by people for your skills of smoking ribs in a smoker. There are many techniques and recipes for smoking ribs in a smoker. One of the best manners in which you can cook them is to cook on low heat for a long time. If you do it properly then you would get a juicy bone rib. 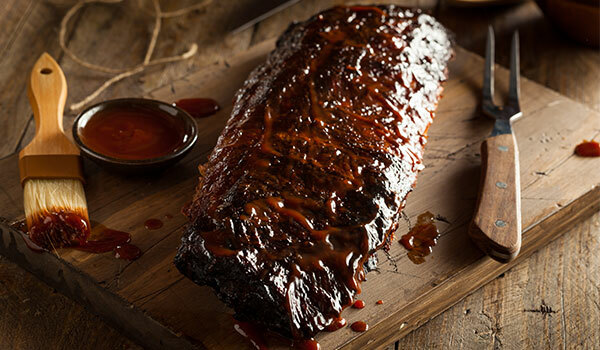 Without planning and preparation, you cannot dream of smoking ribs in a smoker. 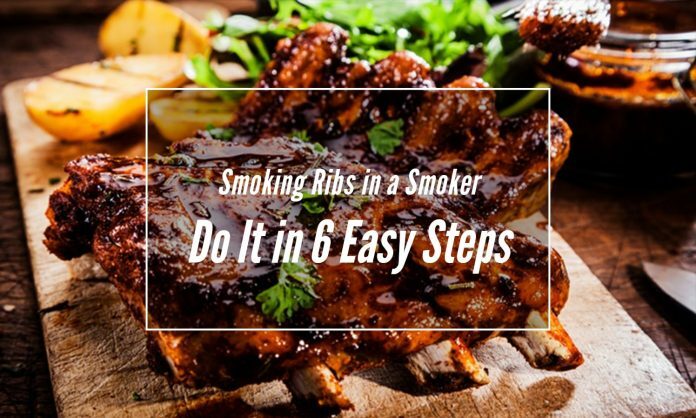 You need to prepare the ribs a day before you have plans of smoking ribs in a smoker. This would offer your meat a lot of time to soak all the flavors of the seasonings. 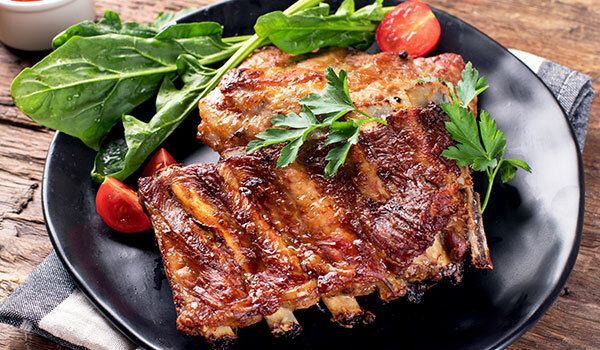 The flavors of the rub can make a significant difference when it comes to ribs, as found by us here at Grills Forever. When you look on the underside of the rack, you can find a membrane that is removable. You can as well find some fat. It is optional whether you want to remove the membrane or not. You can do it with a knife. Use a paper towel to get the grip and then you can peel it off easily. Trim the excess fat. Make sure you do not trim all of it. Leave a thin layer of fat that is even. This is recommended as it adds flavor and would ensure that the meat would not dry up while you are cooking. You need to apply the rub twelve to twenty four hours before you have plans of smoking ribs in a smoker. 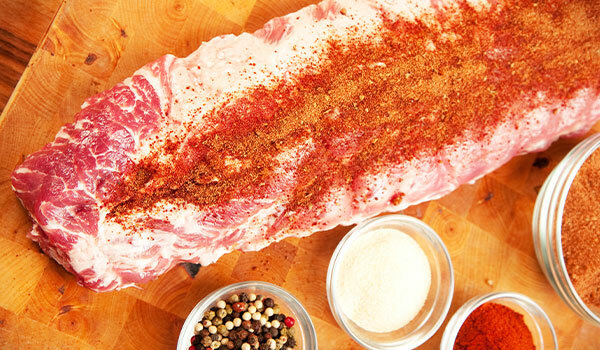 The flavors from seasonings are drawn easily by the meat when soaking time is given to the meat. A rub is recommended although it is optional. The first and foremost thing to do is to apply a layer of olive oil to the ribs. Just a thin layer would do. After oiling, the ribs can be coated with the rubs. Then you need to use a foil to wrap the ribs. Refrigerate and remove just an hour before you start smoking. They would be back to the room temperature in an hour before smoking. The smoker should be fired up to reach the temperature of 225 to 250 degrees. Oak and hickory offer excellent results and are the most commonly used kinds of wood. Different flavor is imparted by different woods. Experimenting can help you find the flavor that you love. You can try adding mesquite or apple. After attaining the temperature that is desired, meat down or bone up in your smoker. You need to use a mop sauce for every 30 minutes. This will let your ribs to smoke and your meat would not dry out. Several kinds of mop sauce are available. People usually opt for a mixture that consists of apple cider vinegar as it flavors and tenderizes the meat. Barbecue sauce and mop sauce are not the same. You should never use a barbecue sauce until the last thirty minutes. If you use barbecue sauces before the cooking is done, the sauces will burn and the end product would not be what you may have expected. 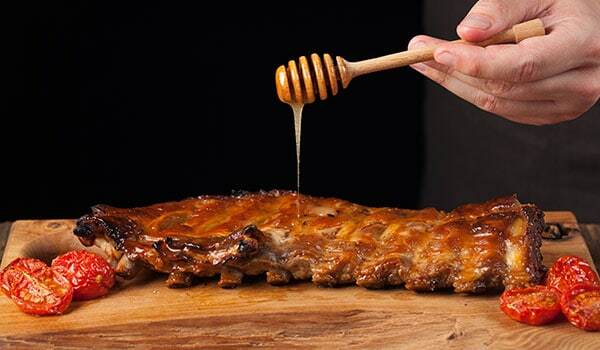 When you are done halfway through your cooking, you can turn the ribs upside down. Apply barbecue sauce thirty minutes prior to finishing up. This would let the meat cook with the sauce but wouldn’t burn it. You should finish cooking when the meat thermometer shows 180 degrees. When half an inch of bone is exposed, it would indicate that the meat is done cooking. The bone would separate from the meat with much ease if the cooking has been done appropriately. The most common mistake made by people while grilling is that before cutting, they do not let the meat rest. The meat should be allowed to rest for 15 minutes. This would seal the juices and would not release the juices immediately upon cutting. 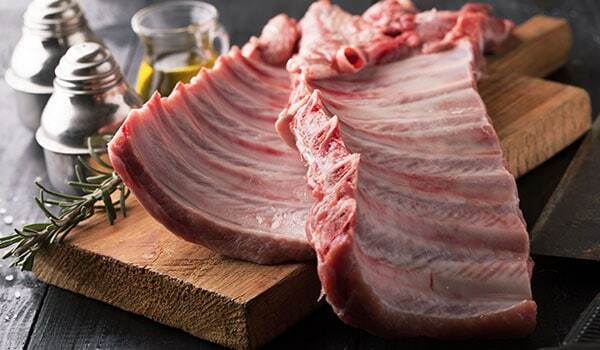 Once the rack cools, the meat should be sliced down one side of the bone. Serve the side that has been cut with barbecue sauce. Smoking ribs with a smoker is the best way in which you can cook ribs. The taste is unbeatable and you get a mouthwatering dish. 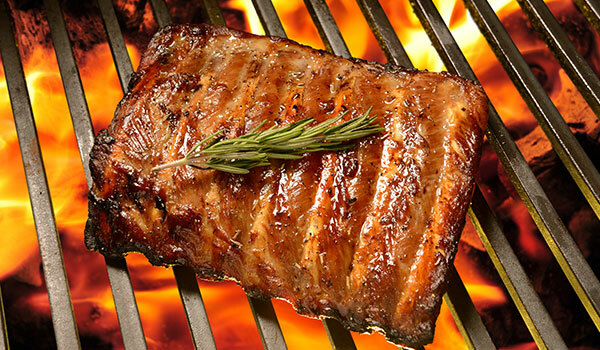 It is easy for anybody to load the grill with a rack of ribs. Without following certain techniques, you would not be able to get delicious smoked ribs that people would remember and appreciate for a long time. Attention to detail can help one go a long way in making quality smoking ribs. You can actually master the art by following these techniques. Your outdoor parties would be cherished by family and friends. Your cooking skills would be appreciated and remembered. Next articleHome BBQ Smokers – Never Make These 3 Blunders Again! Ha ha! That’s why we are here! Cheers! Thanks for sharing excellent informations. Your site is very cool. I’m impressed by the details that you’ve on this site. It reveals how nicely you perceive this subject. Bookmarked this website page, will come back for more articles. You, my pal, ROCK! I found simply the information I already searched everywhere and simply couldn’t come across. What a great web-site. A big Thanks for describing our class so funnily 😀 would like to impress you more with our upcoming twists. I was more than happy to find this web-site.I needed to thanks for your time for this glorious learn!! I positively enjoying every little little bit of it and I’ve you bookmarked to check out new stuff you weblog post. Your presence will always be a motivation for us to go a long way further.